Merchandising company We Are Nations has revealed its acquisition of esports apparel brand Sector Six. This news follows the revelation that Sector Six’s former owner, Infinite Esports & Entertainment, may be sold in the following weeks. OpTic Gaming’s parent company acquired Sector Six in March last year, adding to Infinite Esports & Entertainment’s suite of businesses that were built to support its roster of organisations and franchises. Sector Six is set to expand its horizons beyond North America by entering the European market early in 2019. We Are Nations entered a deal with OpTic Gaming, one of the organisations that was recently under the same ownership as the recently-acquired Sector Six brand, last December. The merchandising company has rapidly been building up its portfolio, entering a long-term partnership with the LCS in November and working with organisations such as G2 Esports, Misfits Gaming, Origen, MIBR, and Luminosity. 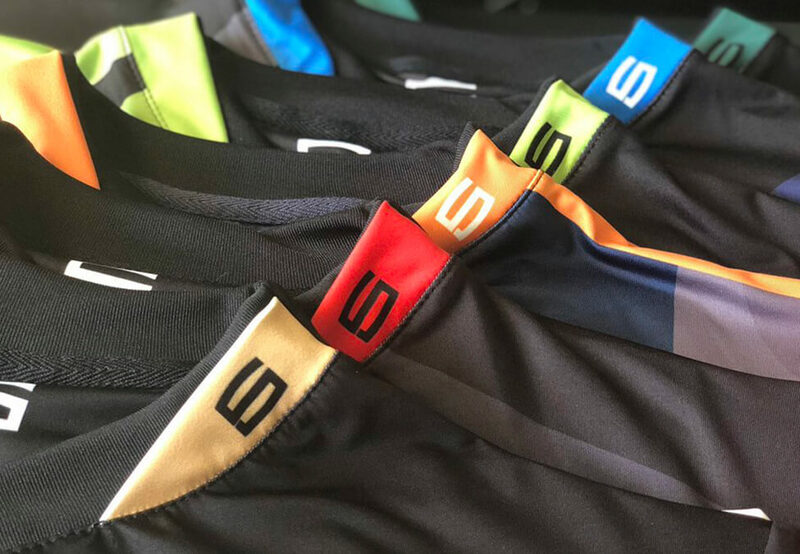 Sector Six appears to work with mostly amateur esports organisations, creating branded jerseys, hoodies, jackets, and shorts. Esports Insider says: This acquisition was made quite a while prior to Texas Esports’ proposed plans to sell its stake in Infinite Esports & Enterainment, and it seems like a great fit. We Are Nations is quickly adding a number of big clients to its list and Sector Six will likely help with managing that load.